Don’t just migrate your apps, it’s time to transform your data, too. 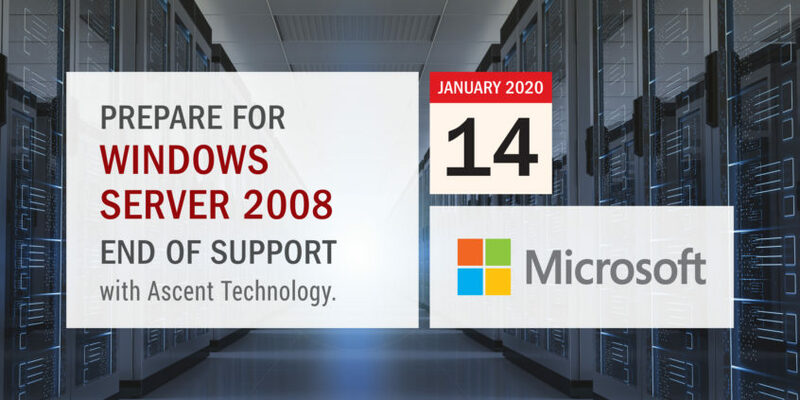 Support for SQL Server 2008 and 2008 R2 will end on July 9, 2019. We encourage you to Contact Us, and we will assist you on your journey to discover the value that Microsoft Windows Server 2016 can add to your organisation.